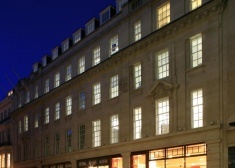 10 Old Burlington Street is a modern Grade A office building behind a Portland stone facade. 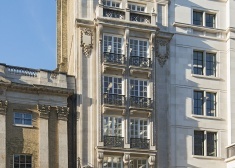 Boutique office space over 7 floors, the building has been refurbished to the highest standards -mindful of the buildings heritage and features. 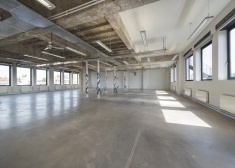 A unique warehouse style self contained office opportunity, to be taken as a whole. 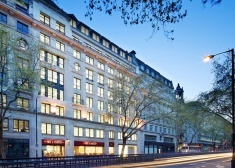 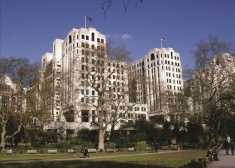 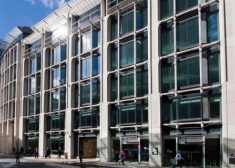 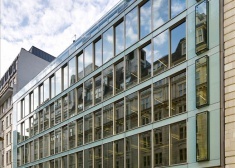 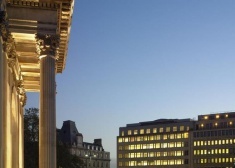 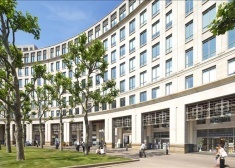 40 Portman Square is a landmark building which provides a very high quality working environment for occupiers. 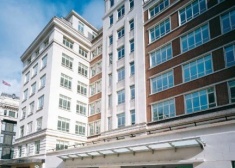 Office space to rent if Hammersmith. 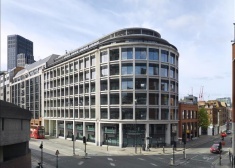 Swan House is an imposing 1950’s building totalling circa 20,200 sq ft.
10 Chiswell Street is a prominent office building developed in 2007. 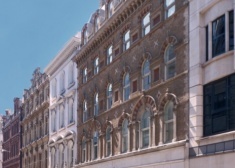 A landmark building being comprehensively redeveloped to provide c.38,100 sq ft of prime Grade A office space positioned behind an ornate historic facade. 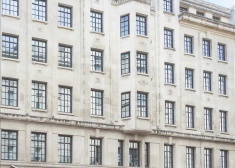 Designed by tp bennett, the building is under demolition and is due for completion in late 2017. 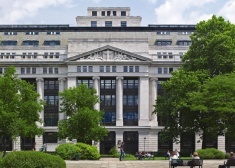 The Columbus Building has been comprehensively remodelled and redesigned to create 160,000 sq ft of Grade A office space across eight upper floors. 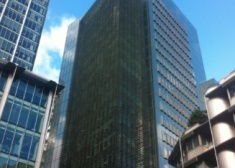 Office to let in Barbican. 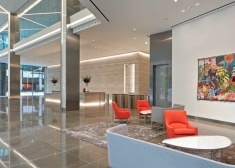 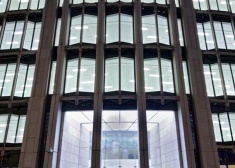 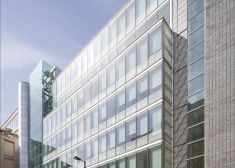 110 Cannon Street is a prime City office building, comprehensively refurbished by renowned architects MoreySmith in 2012. 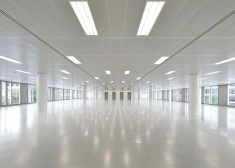 The building is available on a floor by floor basis. 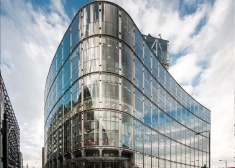 This stand alone building was designed by the internationally renowned architect Skidmore, Owings & Merrill. 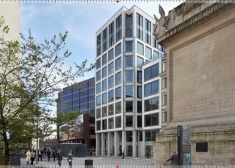 This stunning new grade A scheme delivers circa 65,000 sq ft of high quality office accommodation over lower ground to 6th floor. 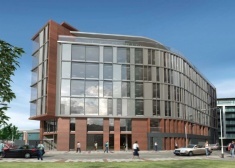 This stunning new grade A scheme delivers 65,000 sq ft of high quality office accommodation over lower ground to 6th floor. 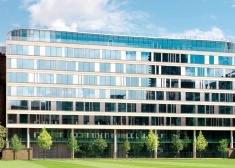 Park House is a landmark mixed use development which has been engineered to accommodate a modern office occupier’s demands in terms of resilience and future proofing. 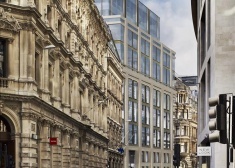 2 St James’s Street is a brand new Grade A office development designed by MJP Architects built behind a retained façade. 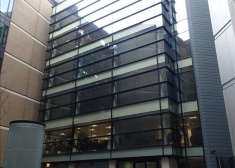 The available accommodation is arranged on the 5th floor and is provided in a category A condition. 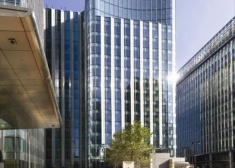 201 Bishopsgate sits in a high profile corner position at the gateway between the City of London and the vibrant Shoreditch district. 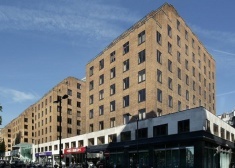 The available accommodation, which is approached via a high quality reception area. 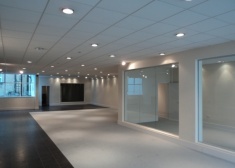 Flexible office suite of 710 sq ft available. 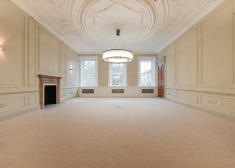 The best of tradition, combined with contemporary style. 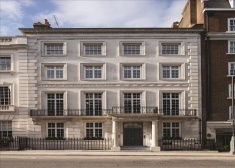 33 Grosvenor Street offers a rare opportunity to join the international businesses enjoying the character and ambience of Mayfair. 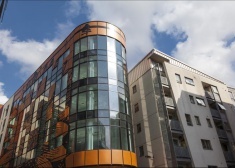 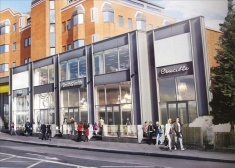 The Poppy Building provides self-contained office and retail accommodation arranged over ground and four upper floors. 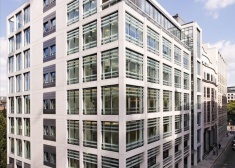 This brand new David Walker designed building provides approximately 75,000 sq ft of new top specification offices in the heart of the City. 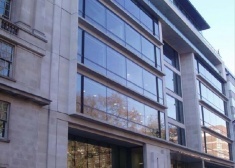 Prestigious HQ building providing 57,970 sq ft of highly specified Grade A office accommodation. 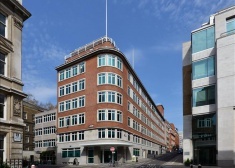 Brookfield House offers a total of 2,975 sq ft of accommodation, currently divided in to two separate offices. 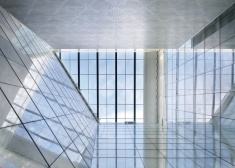 The floor is available as 2 separate demises, or as a whole. 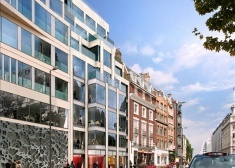 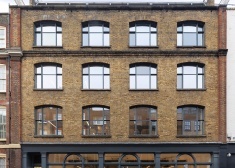 20 Balderton Street was comprehensively refurbished in 2002 in a JV by Grosvenor/Stow. 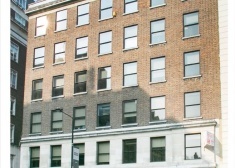 The suites are available directly from the Landlord on new leases. 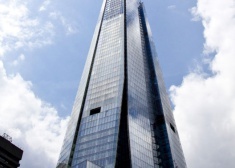 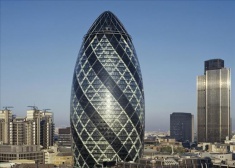 Fitted out accommodation, situated on the 32nd floor of the iconic 30 St Mary Axe tower. 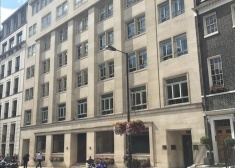 Newly refurbished reception and first floor comprising of up to 11,024 sq ft available by way of a new lease direct from the Landlord. 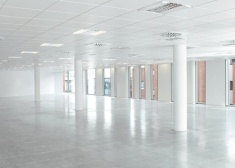 Fully refurbished to provide 12,285 sq ft of modern and efficient office accommodation. 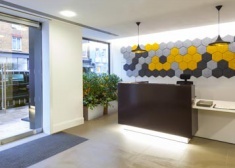 Flexible, open plan office space in the heart of Covent Garden. 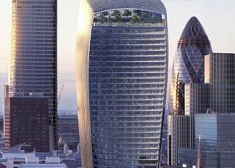 Designed by internationally acclaimed architect, Raphael Viñoly, 20 Fenchurch Street incorporates approximately 675,000 sq ft of premier office accommodation and publicly accessible Sky Garden. 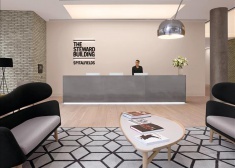 The Steward Building is a brand new Allford Hall Monaghan Morris designed office scheme that provides a modern addition to Spitalfields, a new landmark for this evolving area. 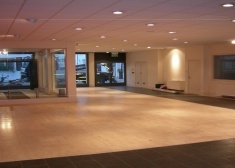 The floors, reception area and common parts have been transformed offering clean, open plan floor plates with an impressive, contemporary reception area. 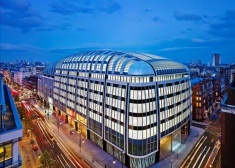 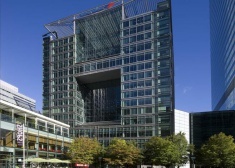 New office development designed by Shepard Robson providing fantastic Grade A office accommodation of c.150,000 sq ft. 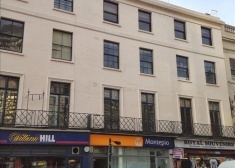 The property comprises a self-contained building with its own entrance directly off Kimbolton Row. 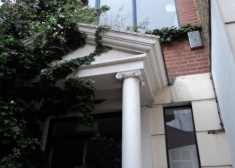 The property comprises a self-contained building with its own entrance directly off Kimbolton Row. There is office accommodation arranged over three floors. 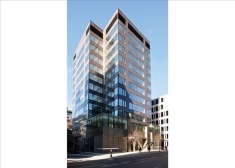 Newly refurbished unit located within close proximity to Brown Hart Gardens. 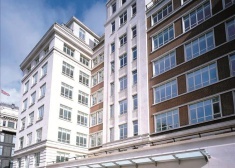 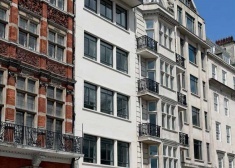 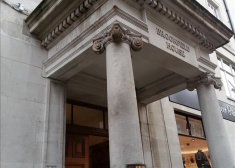 Montpelier House, 106 Brompton Road is located in Knightsbridge opposite Harrods and 250 metres south of Hyde Park. 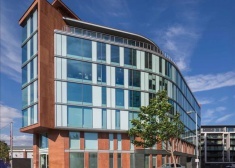 Thomas More Square is the perfect opportunity to be part of a business village well adapted for today’s key occupiers, and the next generation’s high tech business suppliers. 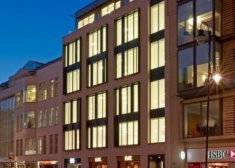 Office accommodation available on Ground Floor. 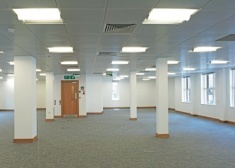 Office accommodation available on Ground and Lower Ground Floors. 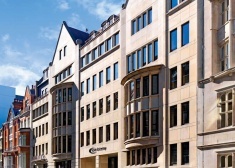 Chancery Lane is a prominent modern office building with a period facade. 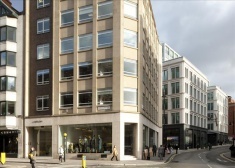 Located towards the southern end of Chancery Lane it offers proximity to the Royal Courts of Justice and Fleet Street. 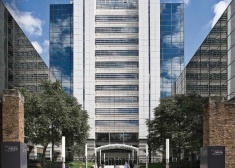 4 Cam Road is one of Stratford's premier office buildings, with key tenants including the NHS and BTMU. 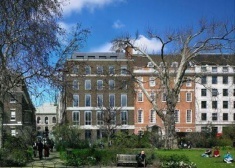 11/12 St James’s Square was comprehensively redeveloped in 2007 to provide a sympathetic mix of modern Grade A office space benefitting from period rooms fronting St James’s Square with modern open plan space behind. 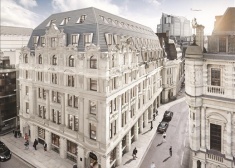 62 Buckingham Gate is a new 11 storey landmark mixed use development in the heart of London's Victoria. 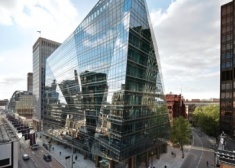 5 Merchant Square is a spectacular 262,00 sq ft Grade A office building arranged over 15 floors. 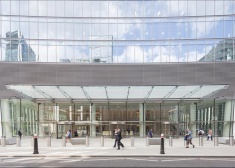 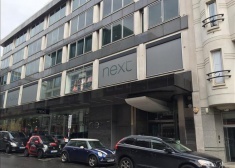 Comprehensive refurbishment on behalf of Aviva to delivery contemporary new office space with balconies around a dynamic central atrium. 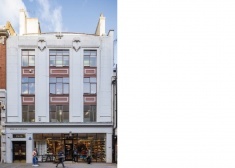 The building is within easy walking distance of Covent Garden and benefits from its wide selection of bars, restaurants, cafes and retailers. 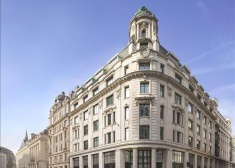 Considered to be one of the best locations in the City of London.